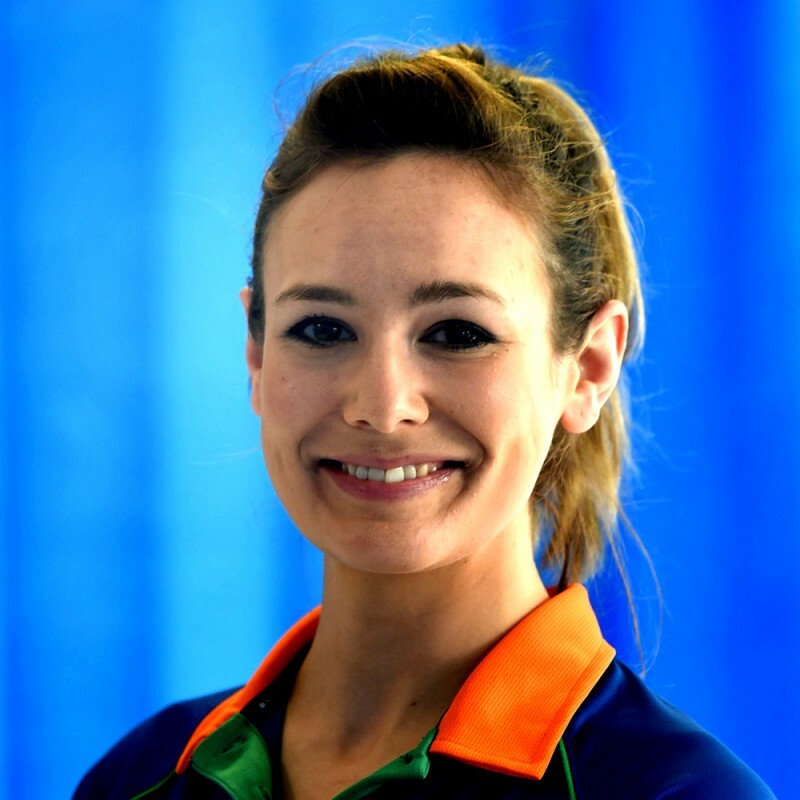 I have worked as a Chartered Physiotherapist since qualifying from the University of East Anglia in 2008. I have a breadth of experience in all core areas of physiotherapy including musculoskeletal, orthopaedics, respiratory, neurology, and post-operative rehabilitation. In recent years I have developed a more specialised role working in Women’s Health treating a variety of conditions including incontinence, over active bladder, prolapse, and pregnancy-related musculoskeletal complaints. I also provide post-operative advice and rehabilitation following gynaecological procedures such as hysterectomy and prolapse repair. Alongside this, I work in the field of cardiac rehabilitation with a team of specialist nurses at West Suffolk Hospital. We provide rehabilitative exercise classes, and offer advice and support to patients following heart attack, major heart surgery, and those living with heart failure. Having trained in health coaching, I am skilled in offering support to those struggling with long term conditions, as well as those wishing to make healthy lifestyle changes. I get great satisfaction from working with people and empowering them to take the steps they need to make the changes they want. Outside of work I have a passion for dancing, in particular salsa! I also enjoy Yoga, Pilates and Zumba.